With the arrival of summer, climate snake oil salesmen are up to their usual tactics of lying about the weather. 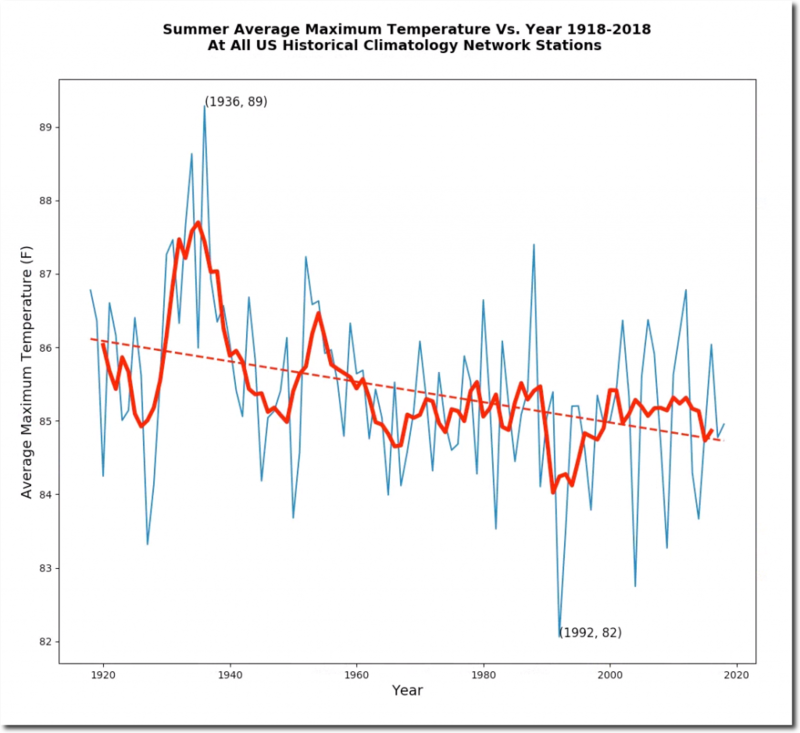 Summer maximum temperatures and the frequency of hot days have plummeted in the US over the past century. After accepting this, climate fraudsters complain that the US is only 2% of the planet – but it is the only large region of earth where you can do this sort of analysis. 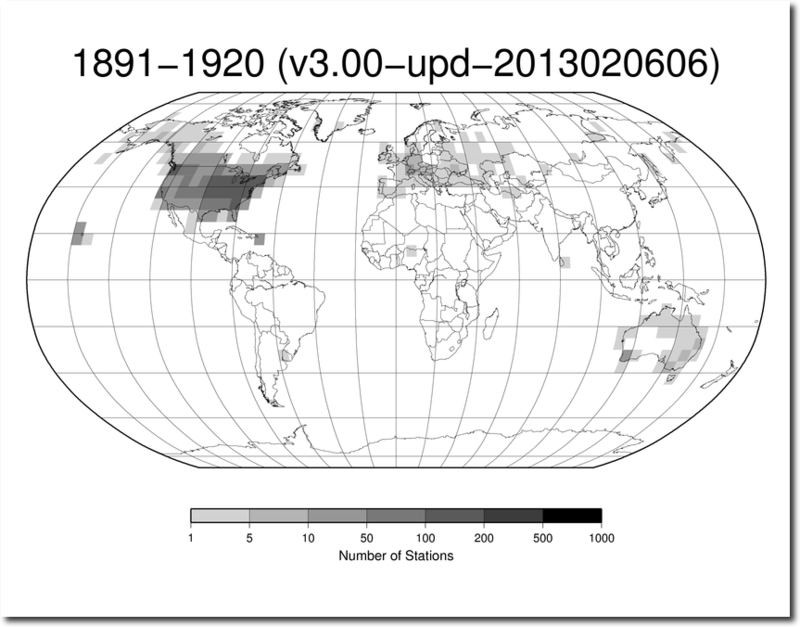 Data from the rest of the world is generally close to useless. During the week of July 3 to July 10, 1936 – afternoon temperatures at Cottonwood, South Dakota averaged a mind boggling 111 degrees, topping out at 117 degrees on July 5, 1936. Most of the warming anomalies have been in the polar regions over the last few years with the exception of the El Nino spikes. In winter, when they are meaningless. 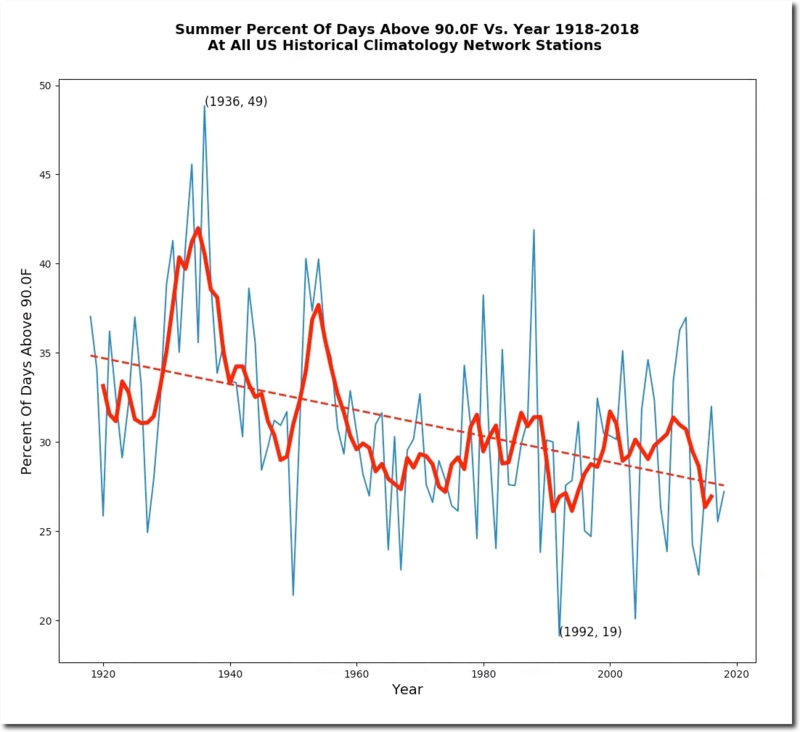 Summers at the North pole have been running cold. It isn’t getting hotter. Even with CO2 at over 400 ppm. Not much of anything out of the ordinary is happening. 2018 and all’s well. There is something rotten in the school system as everywhere progressives are in control. U.S. public schools are not really concerned with education. They’re more concerned with keeping voters in the ‘right groups’. You might be surprised at what they’re being paid…. “Wilson’s total compensation package was $400,096 last year. By comparison, the superintendents of Ontario-Montclair, Poway Unified and Whittier Union districts, all in Southern California, held the top three spots, earning $516,573, $448,861 and $417,865, respectively. The next largest pay packages for Bay Area public K-12 educators went to Livermore Valley Joint Unified Superintendent Kelly Bowers, who was paid $383,105 last year; San Francisco Unified Superintendent Richard Carranza, who made $378,536; West Contra Costa superintendent Bruce Harter, who made $352,417, Santa Clara County Office of Education superintendent Jon Gundry, who earned $347,165, and Oak Grove School District superintendent Jose Manzo, who received $345,250. Steady Tony! Don’t forget the Central England Temperature record which has been monthly since 1659 and monthly since 1772. We’ve been taking records before the US was even a country! Some of it looks to be quite tainted by UHI effects in the last 30 or so years.